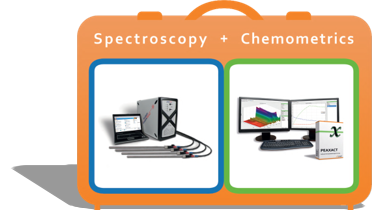 ... turn your spectrometer into a Process Analyzer! spectroscopic measurement meets data analysis. Not just spectra! Predict concentrations and other relevant process quantities. Optimize your production with additional process knowledge. Simplify your PAT decisions: we take care of the details and make sure everything works together. Learn more about Analyzer Apps from the product overview!